We are proud to unveil our new website that replaced an outdated one. 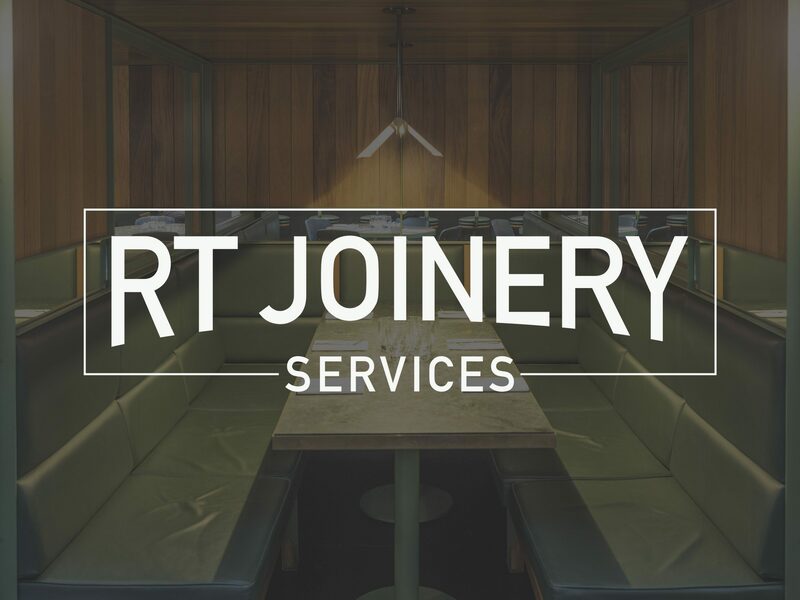 The new site now gives RT Joinery a true portfolio showcase, featuring some of our amazing work and will help us engage with our target market more easily whilst reflecting a beautifully British brand. Our new website is fully adaptable and optimized for PC, i-pad and smartphone viewing, all complimented by our new refined logo that’s kept the branding inline with it’s heritage whilst bringing it up to date.